STAND UP AND BE COUNTED OR TURN AROUND AND BE MOUNTED! 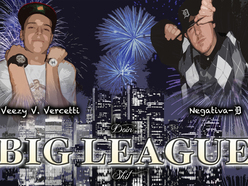 THE UNDERGROUND MUSIC AWARDS! 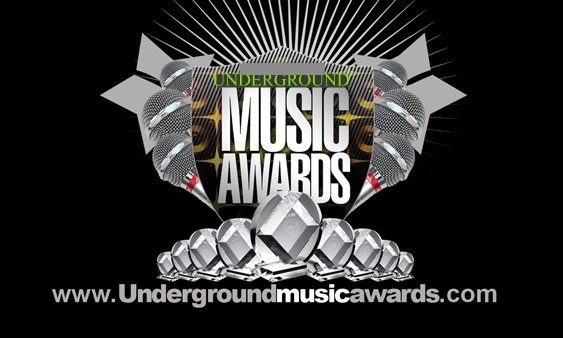 THE VOTING PHASE FOR THE 2012 UMA’S BEGAN JULY 12TH, ON WWW.UNDERGROUNDMUSICAWARDS.COM. .IT ENDS ON AUGUST 12, 2012.